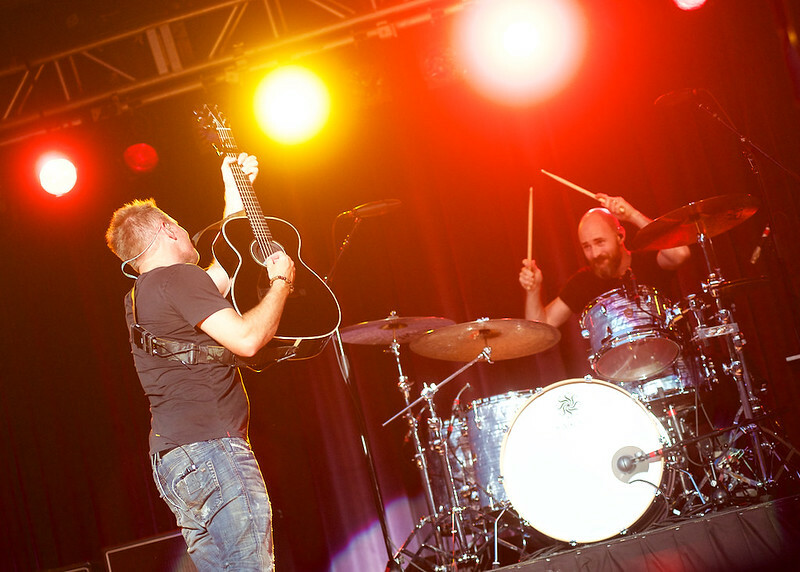 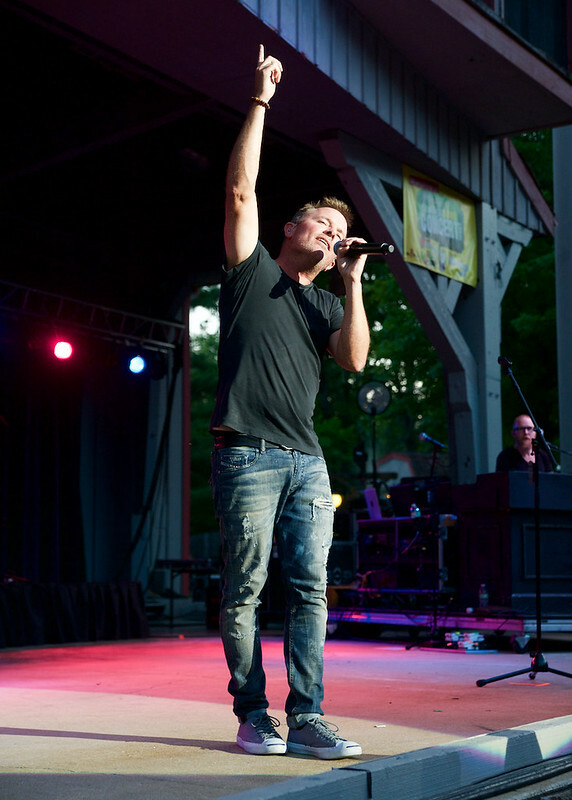 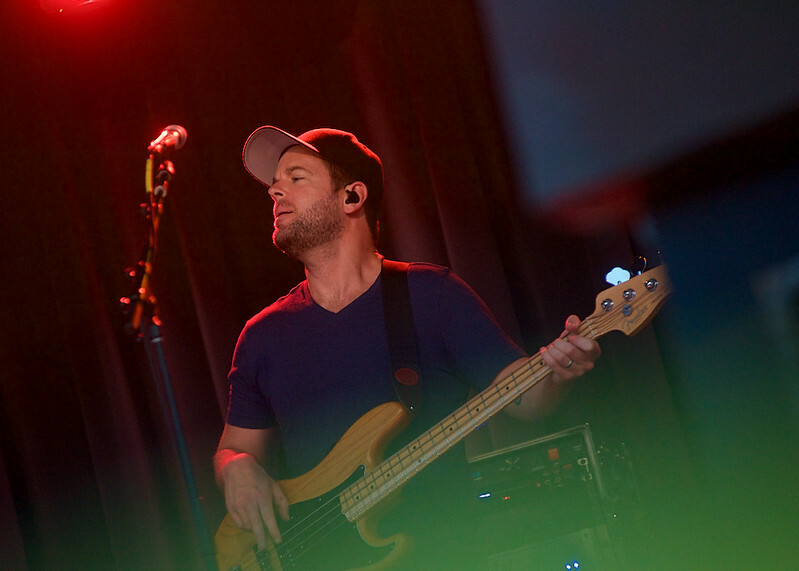 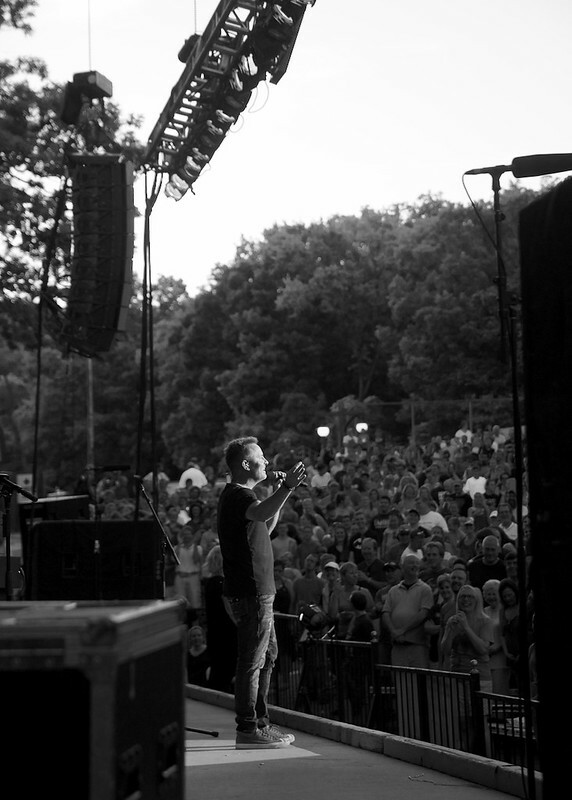 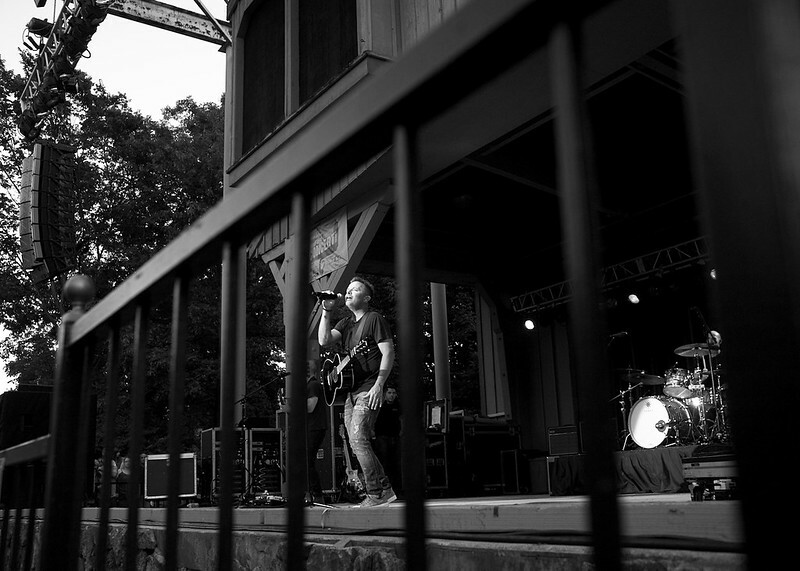 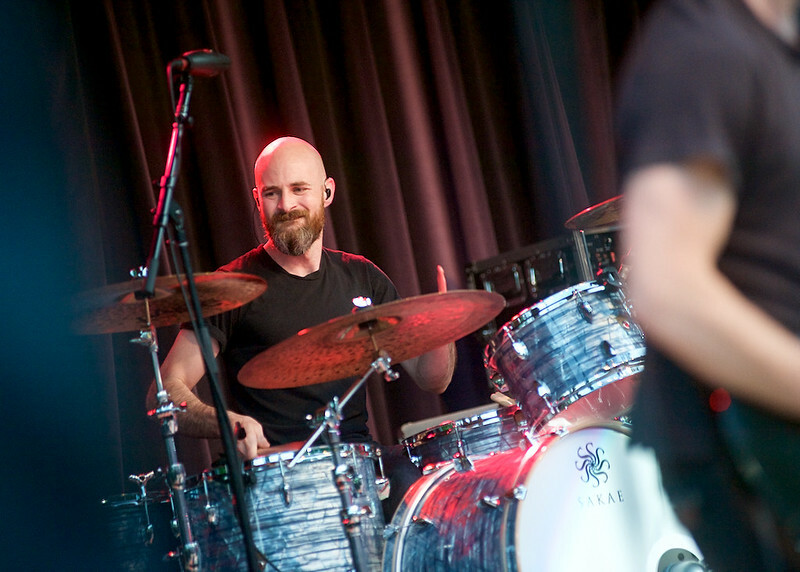 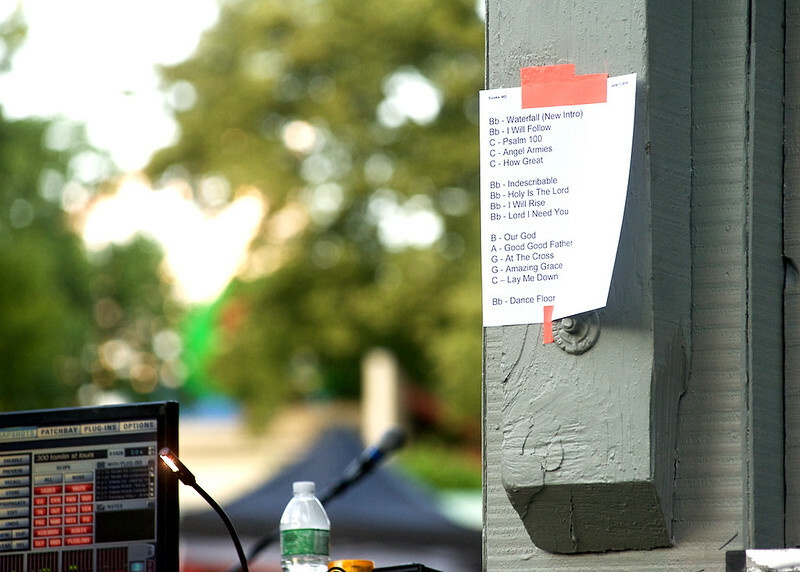 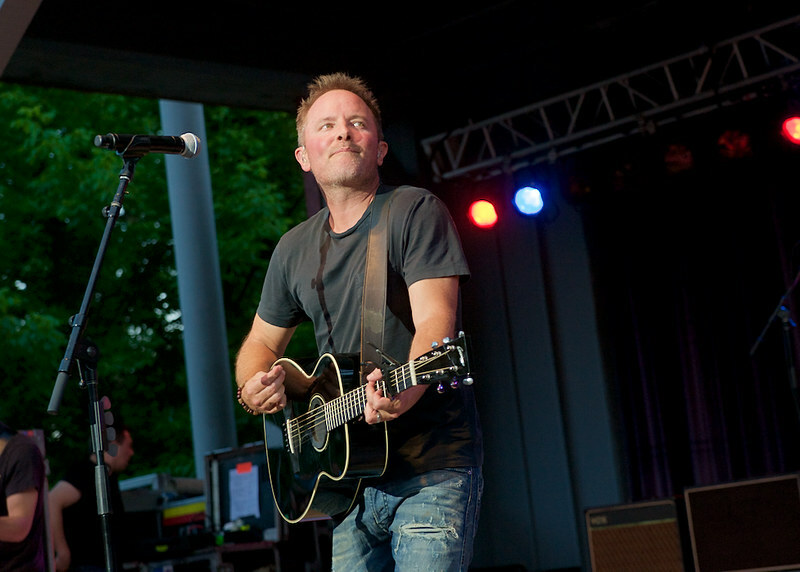 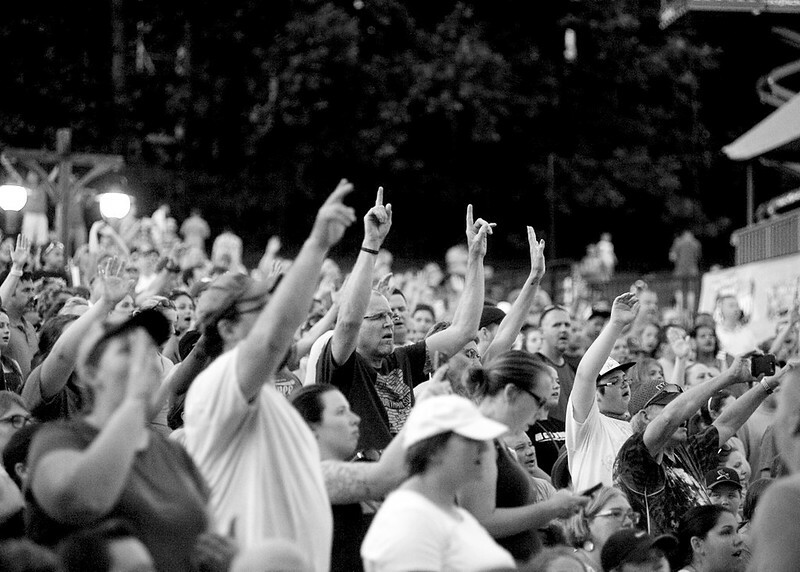 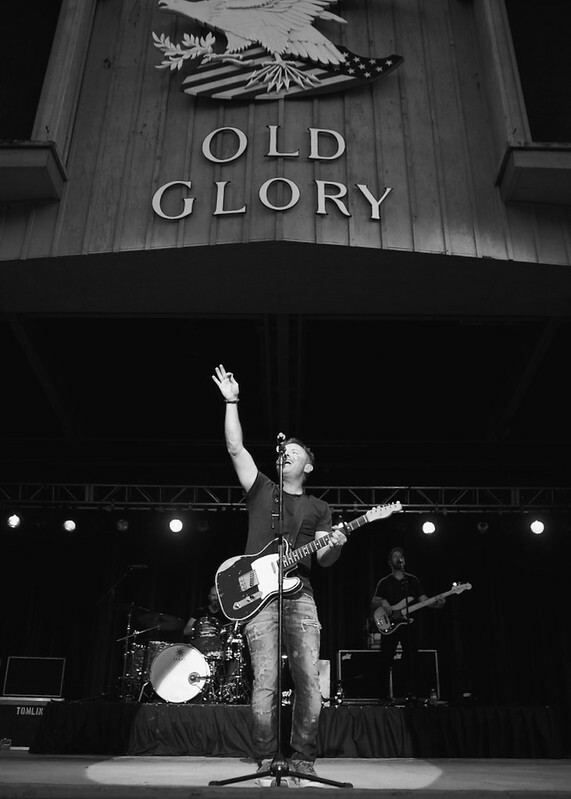 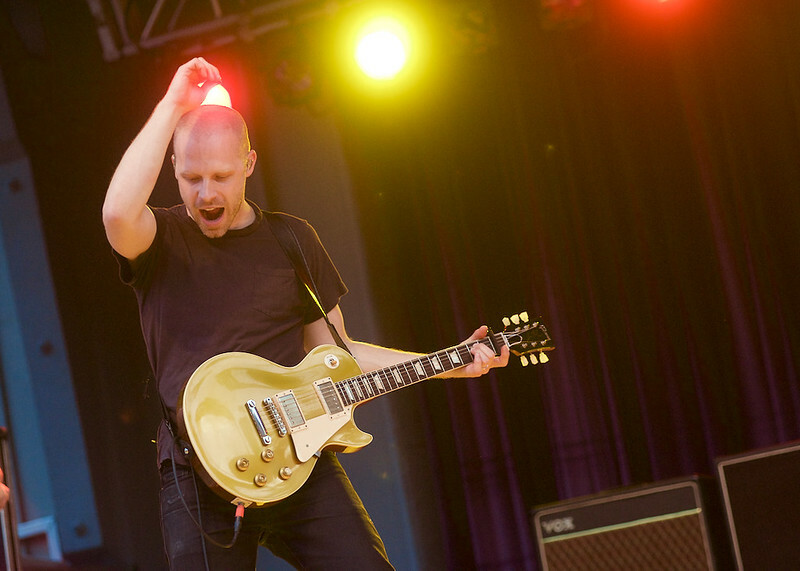 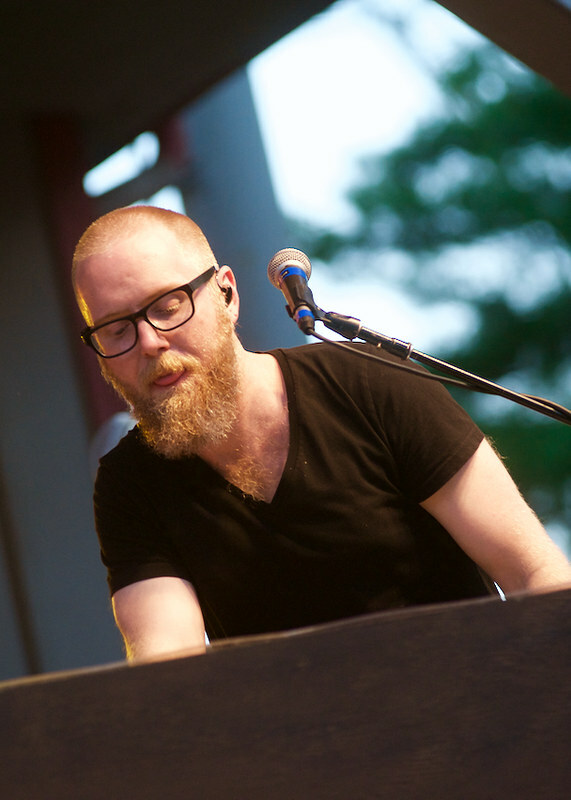 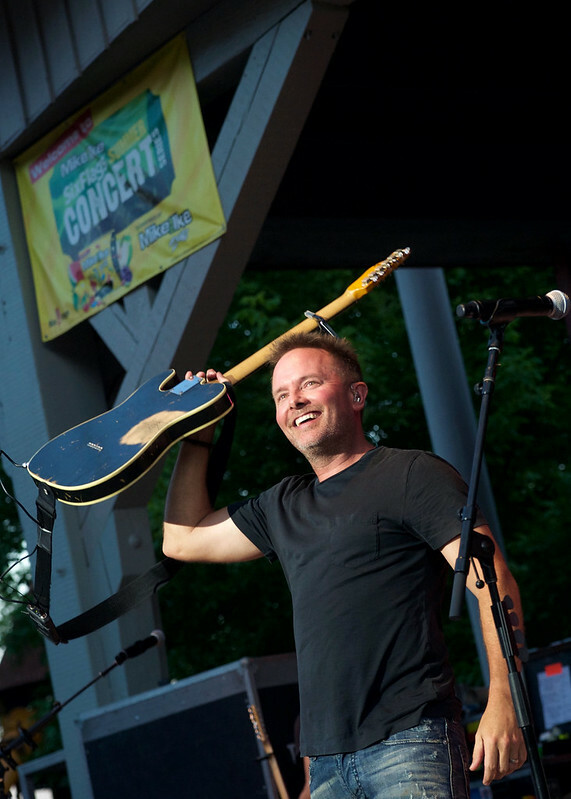 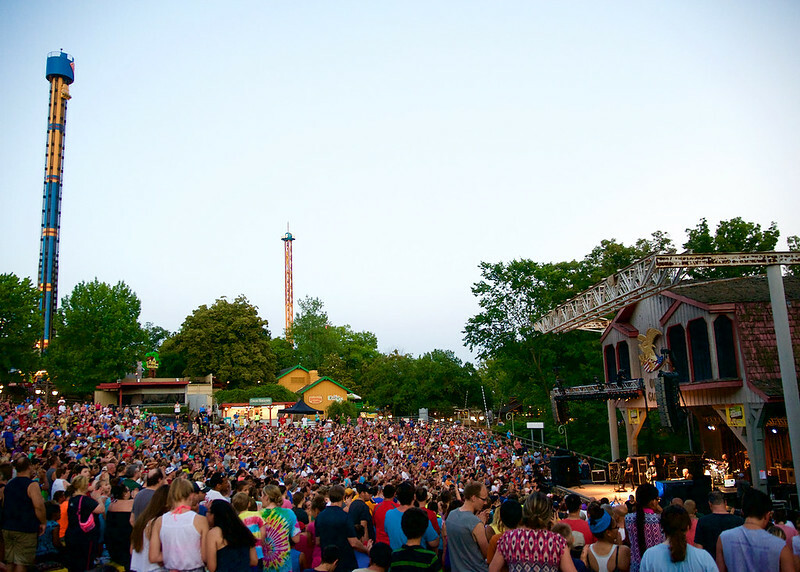 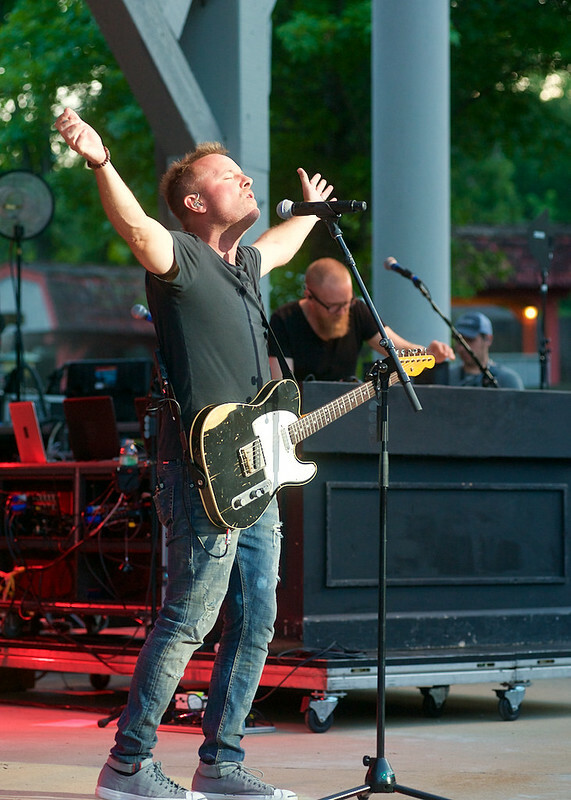 Six Flags – St. Louis kicked off their summer concert series last week, hosting an evening with songwriter Chris Tomlin. 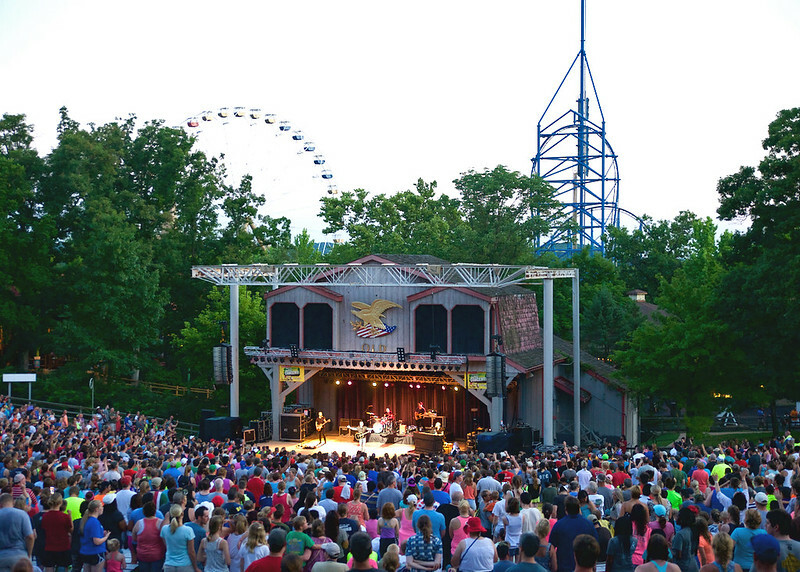 The amusement park isn’t necessarily a venue I naturally keep on the radar, but I learned it’s actually one of the few Six Flags nationwide that still hosts concerts and the Old Glory Ampitheatre highlights some intriguing backdrops where occasionally you’ll see a train or amusement park ride pass by. 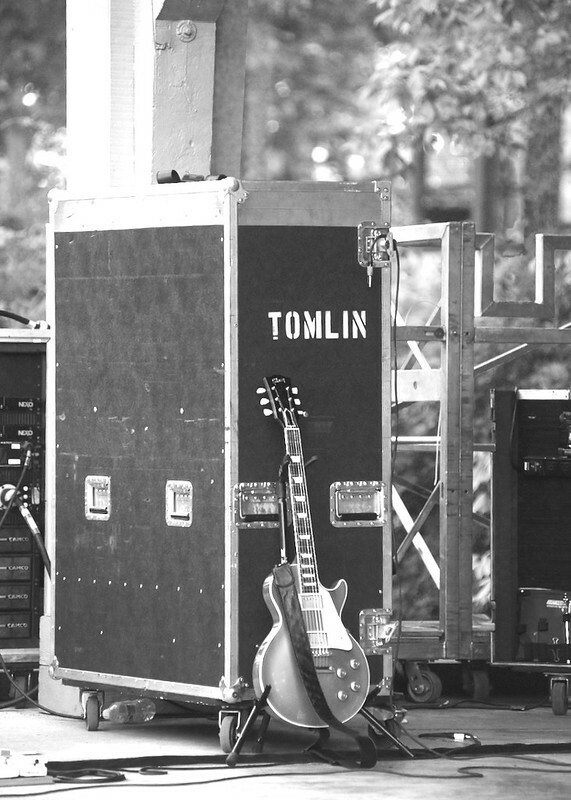 It was a brief evening with no openers, but Tomlin (and full backing band) sounded great and made for an enjoyable night to kick off the summer concert season.